Home Uncategorized Popular reggae artiste, Ras Kimono, is dead. 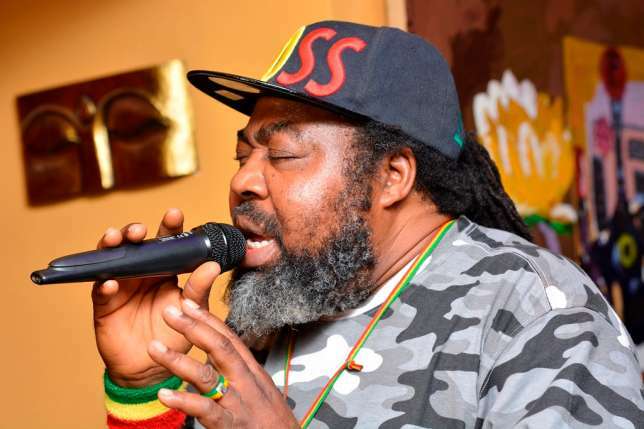 Tjconnectng.com have gathered according to Channels Television that the legendary reggae musician, Ras Kimono, is dead. It was gathered thet he was rushed to a hospital in Ikoyi after he slumped on Saturday and later died in the hospital on Sunday. The Honourable Commissioner for Tourism, Arts and Culture, Steve Ayorinde on his Instagram handle, bid farewell to the reggae legend.